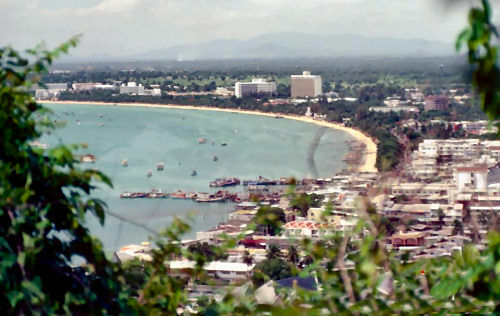 Pattaya is a small fishing village until the mid-1960s. 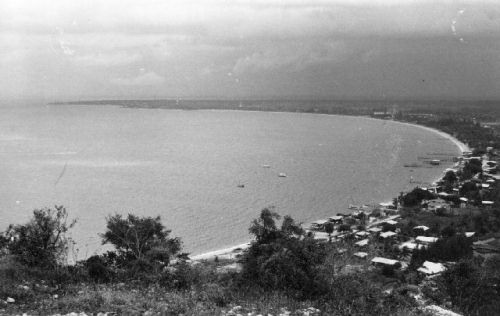 It is the U.S. military stationed at the Air Base U-Tapao, some 40 km to the east, who know the pleasant bay equipped with a beach arc circle 4 km long. They are the first to motivate the construction of bungalows and small restaurants. 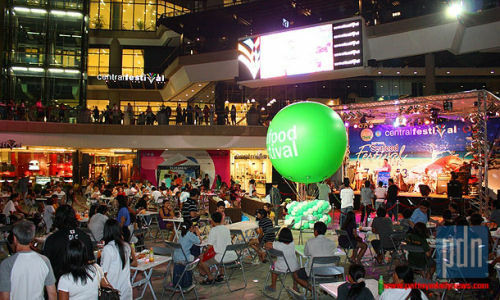 The Vietnam War ended and military parties, burgeoning tourism grows, which from 1980 will see a rapid development. 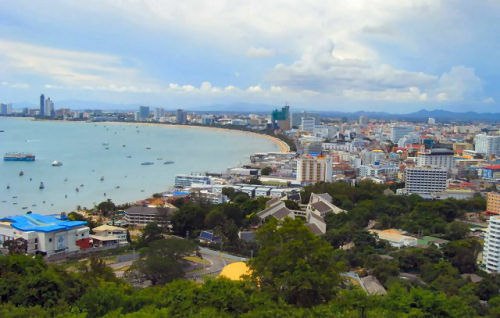 Pattaya is located in the province of Chonburi, on the coast of the Gulf of Siam 147 km southeast of the capital Bangkok and 90 minutes from Suvarnabhumi Airport in Bangkok. 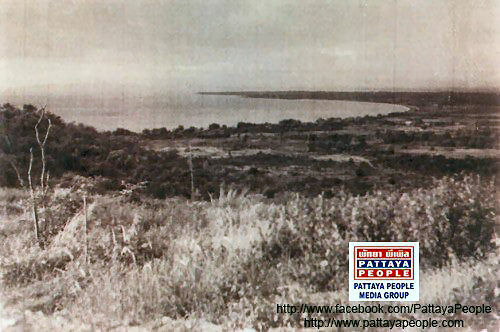 Some pictures showing the evolution of Pattaya and its bay. 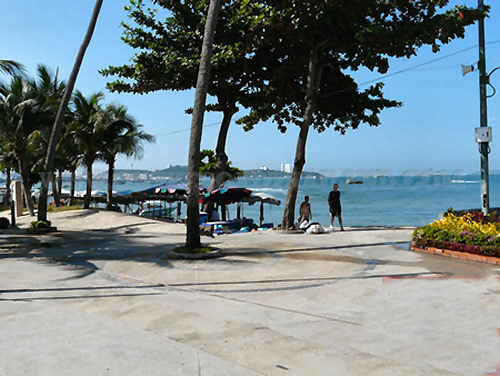 Since the 1990s, municipal authorities seek to mitigate the bad reputation of the city and direct the activity to family tourism. 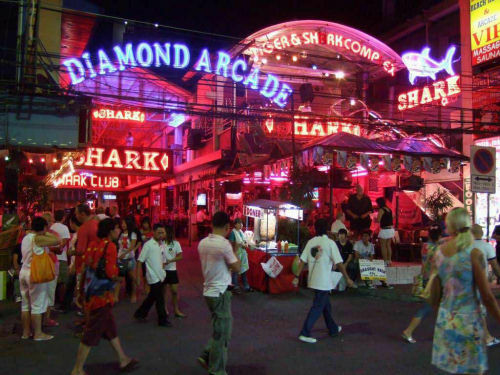 The new bourgeoisie in Bangkok is particularly targeted because Pattaya is the closest resort to the capital. 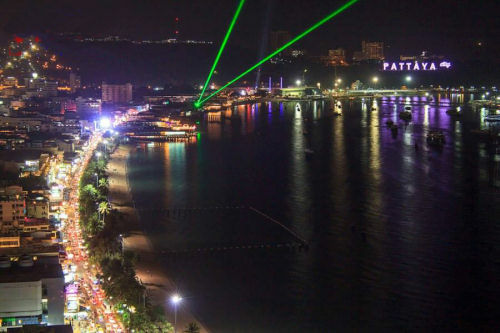 Pattaya is now the first resort in Thailand by the number of tourists attending. 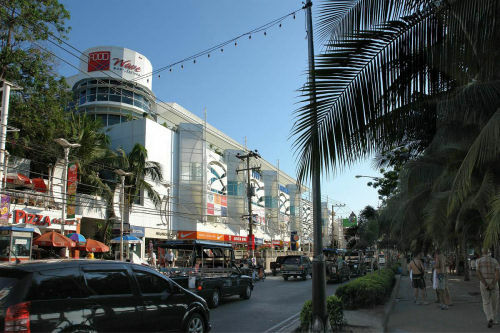 Pattaya city is mainly composed of two parallel avenues (Beach Road and Second Road) interconnected by perpendicular streets (so called) to the frenetic activity. 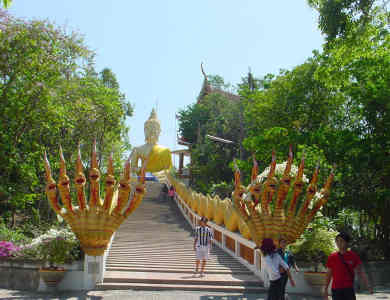 Those wishing more peace will head to Jomtien area, south of Pattaya calmer. 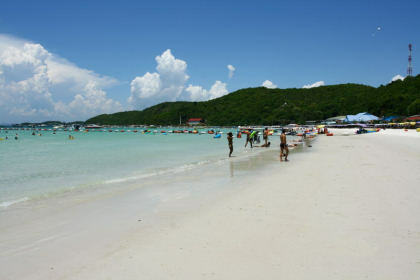 The islands around Pattaya are also worth a visit including the Koh Larn Island famous for its reef and water activities. 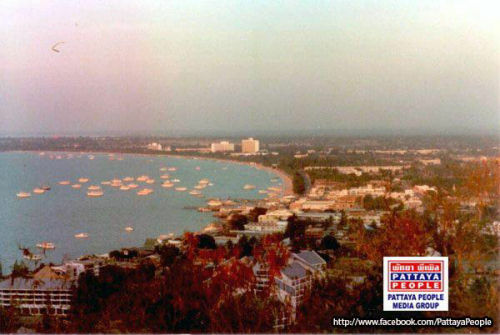 Pattaya can be used as a base for exploring Thailand, there are direct bus services to Bangkok VIP course, but also on Chiang Mai, Nong Khai on the Laos border management Vientiane Mukdahan and Ubon on Rachatani (Mekong bridge opened in 2006 in the direction of Laos) and practically to all cities in Thailand. Do not forget that the temples of Angkor are only 450 km, but unfortunately the Cambodian side of the road is not a highway. The Beach Road. 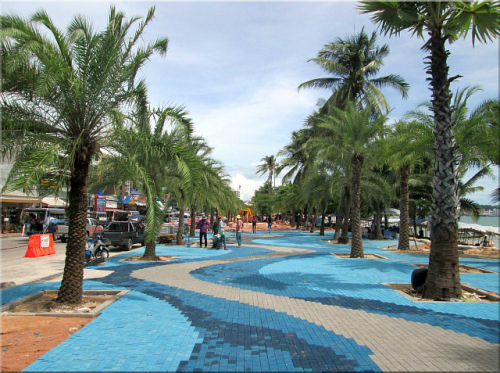 Road dotted with shops, restaurants and shopping centers along the beach over 4 km, Beach Road stopped to give way to Walking Street (pedestrian street 19h at 3am). 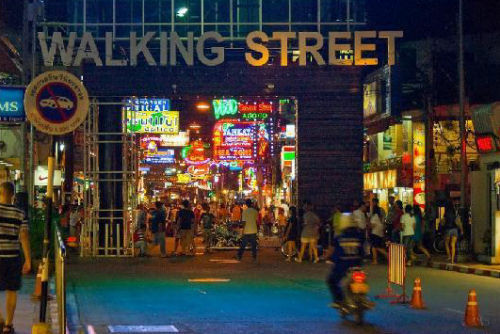 Walking Street only comes only from dusk until late at night, Walking Street is the mecca for nightlife in Pattaya, including many nightclubs Lucifer, Tony's Disco, Navy, etc.., free admission for most) of seafood restaurants and bars of all kinds (gogo bar, BJ bar, beer bar.